Master Control Systems is Leading the Way again, and this time it's with Variable Speed Controllers. Invented and put in the field by Master in 2003, we have the most comprehensive knowledge of Variable Speed in the industry. 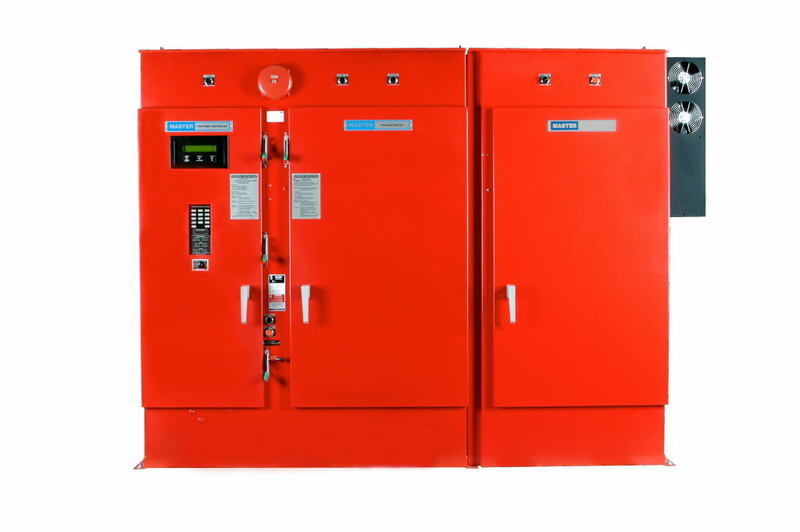 We were also the very first to have Variable Speed Fire Pump Controllers UL Listed as well as FM Approved. 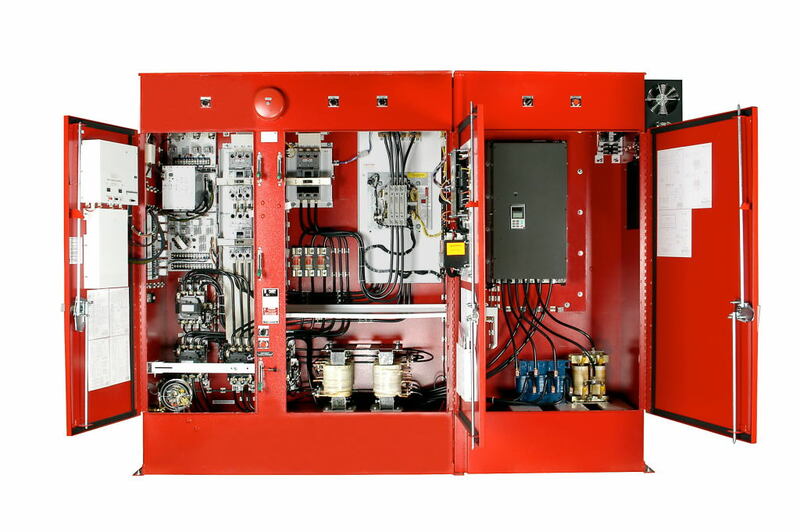 With the most Variable Speed Controllers installed around the world, we have unparalleled onsite experience to ensure that your start-up goes smoothly and successfully. Being the inventor certainly has its advantages, and we encourage you to let us share them! Click here for more information on specific job applications.